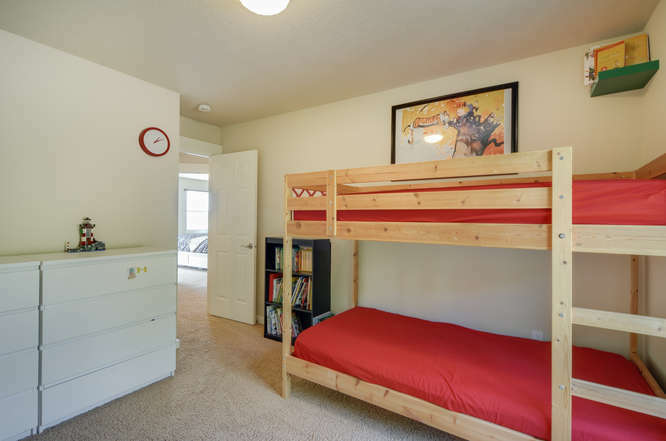 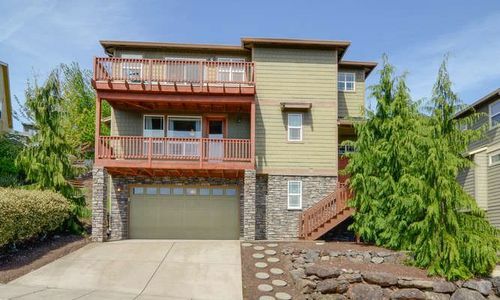 Lookout Ridge Home - Camas Schools! 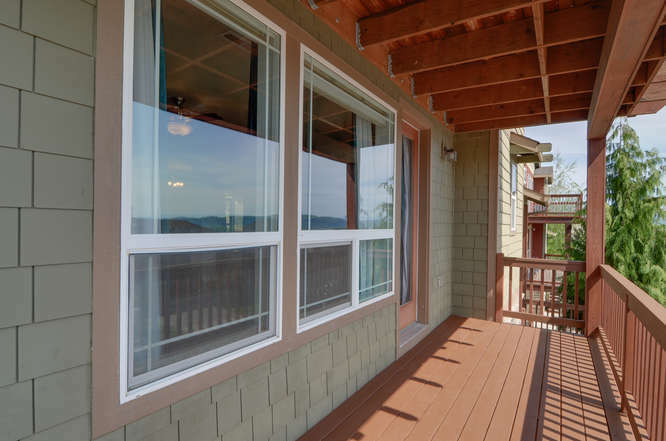 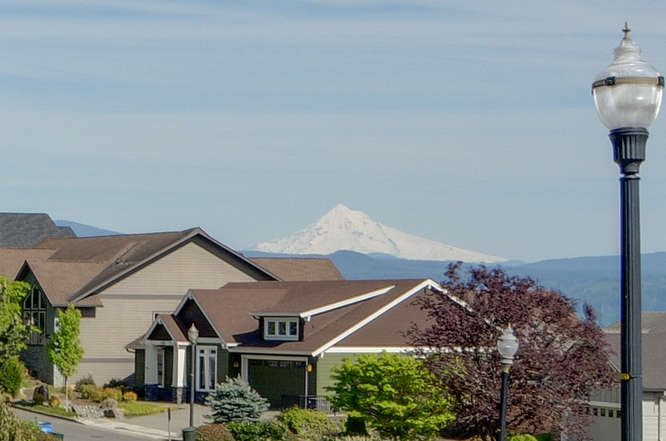 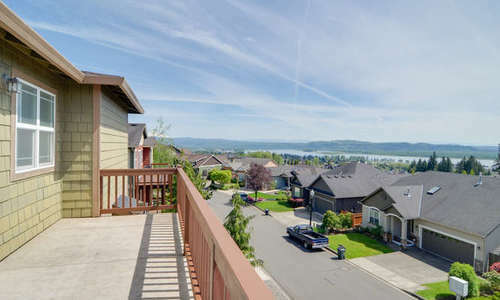 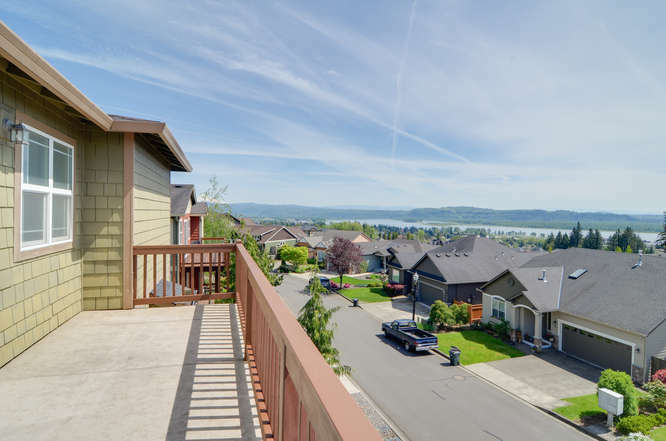 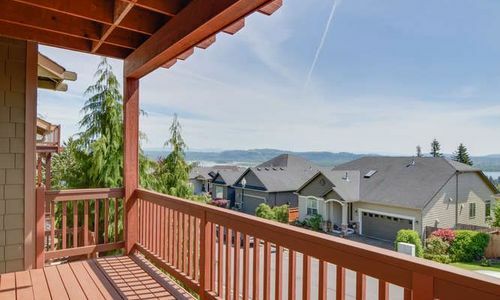 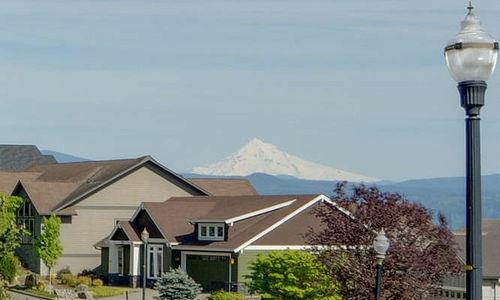 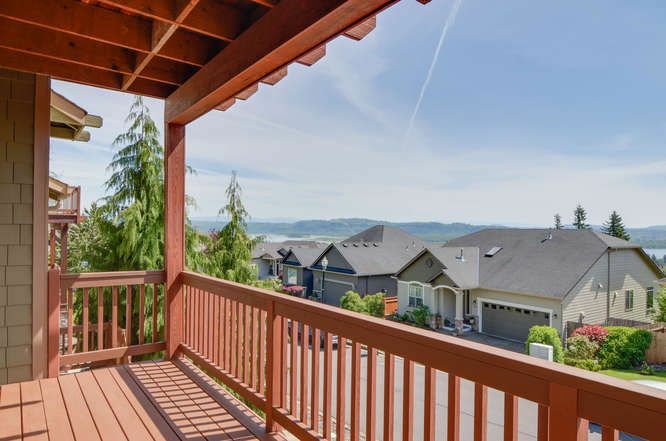 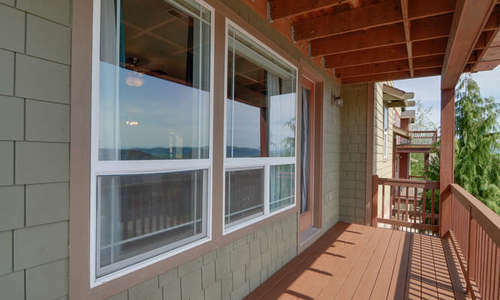 Spectacular views of the mountain, city and Columbia river. 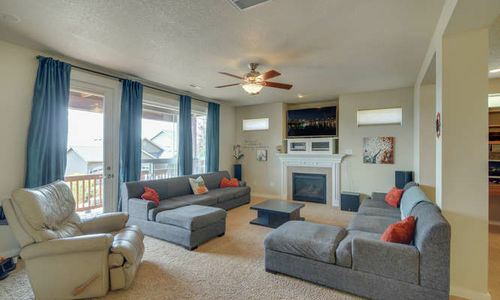 This great room concept home features a spacious open floor plan and has 4 bedrooms + den/office on the main. 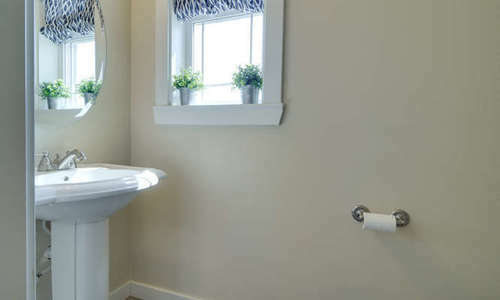 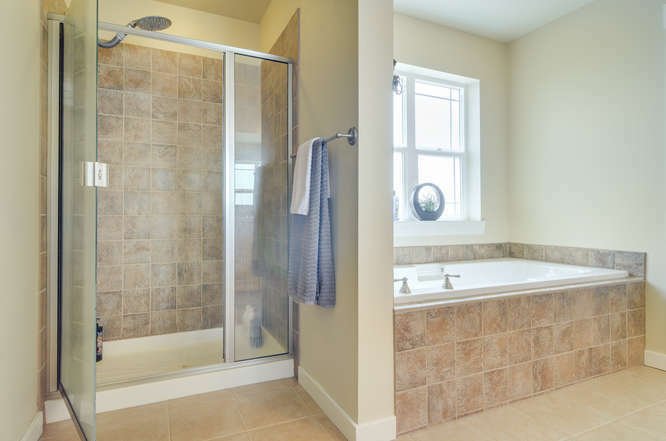 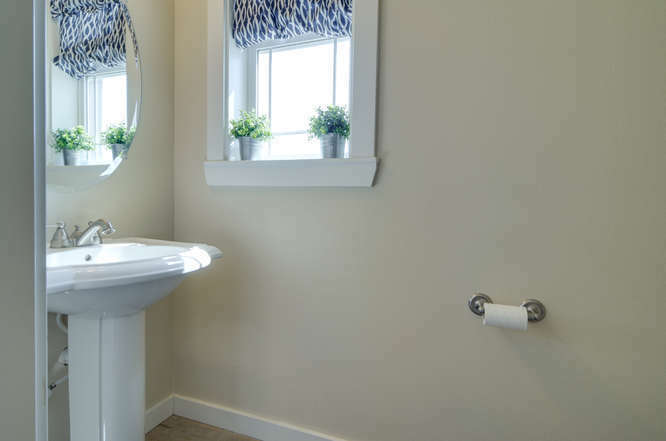 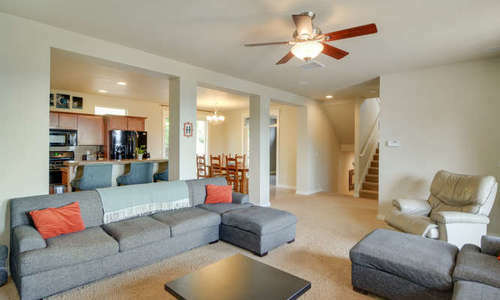 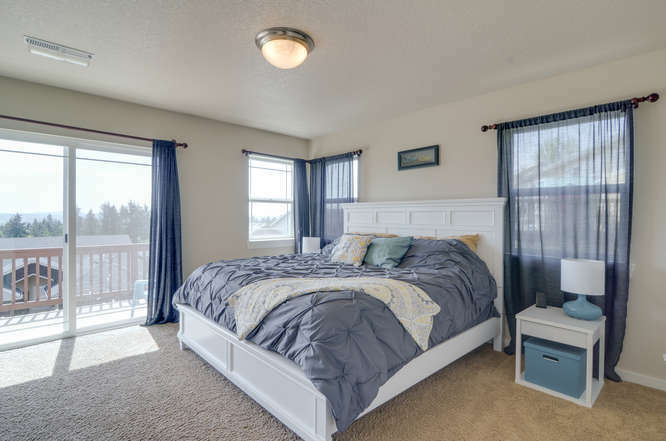 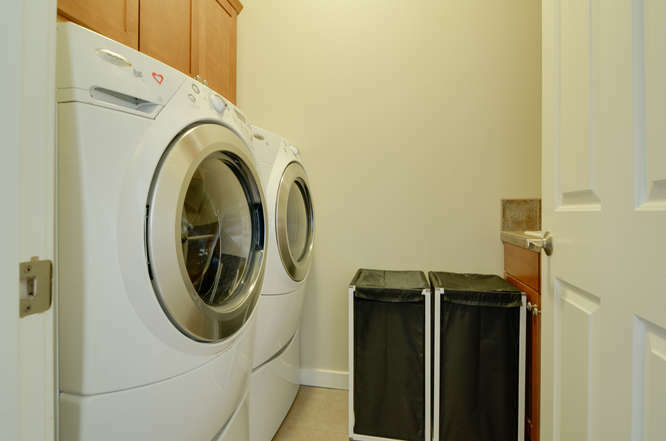 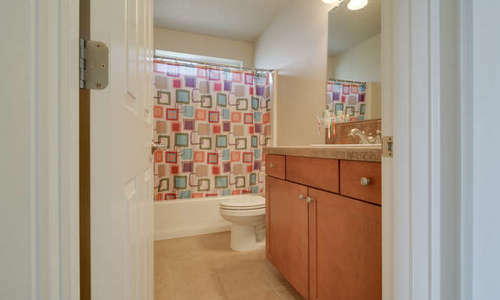 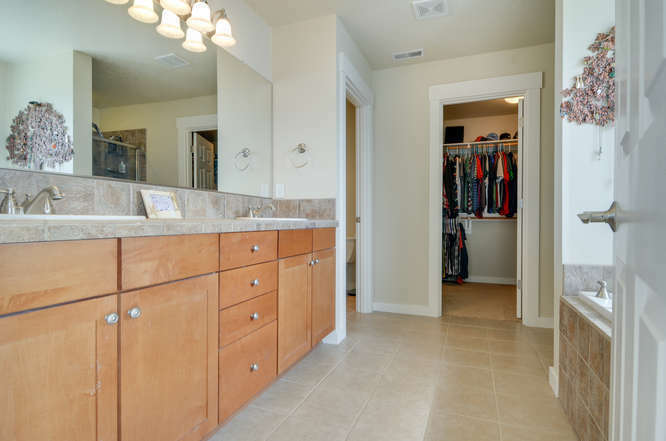 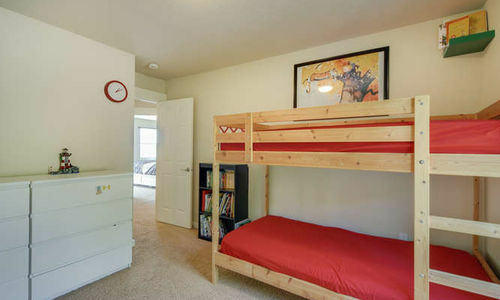 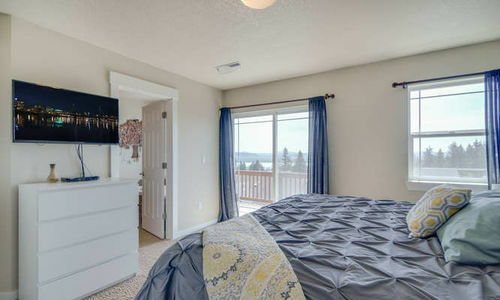 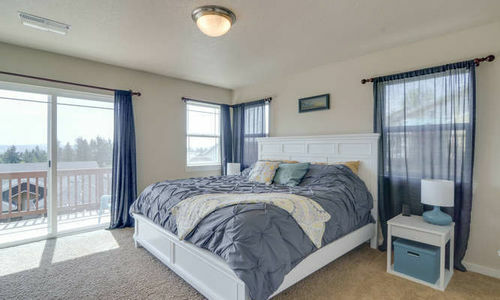 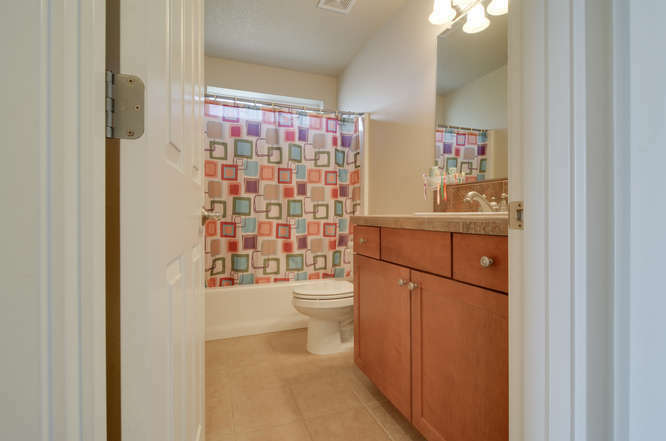 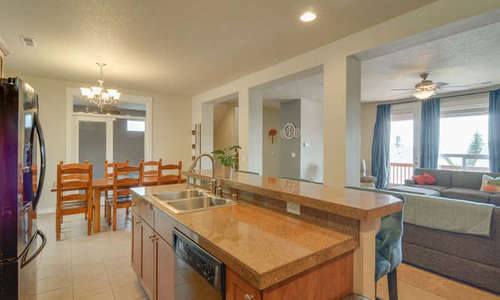 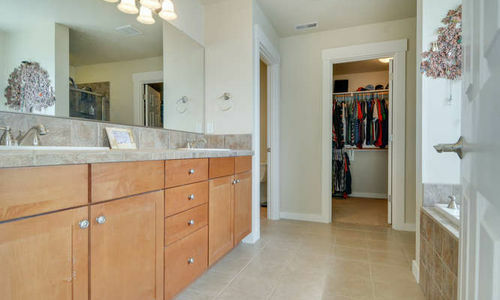 Large master suite with dual sinks, a soaking tub, walk in closet and private deck with views. 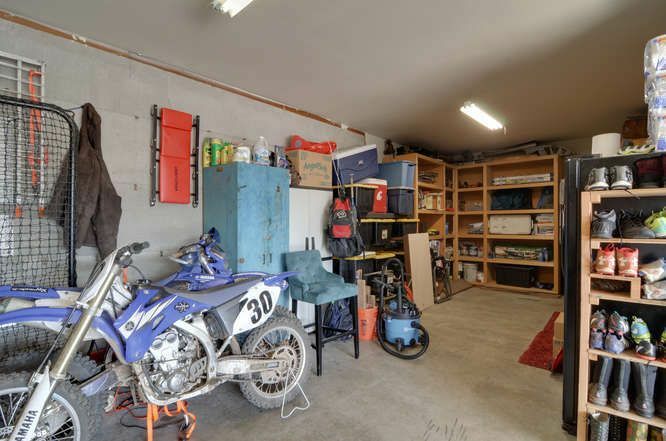 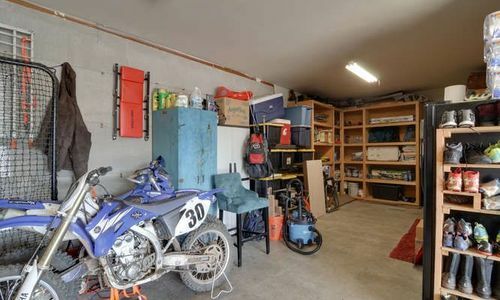 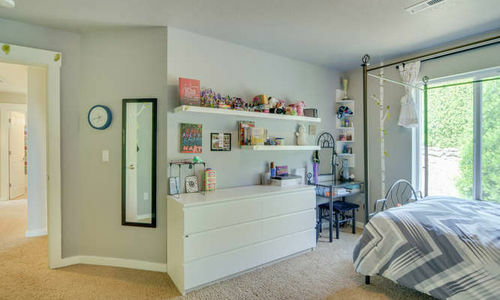 Plenty of storage and over-sized garage with room for a shop and adjacent to potential 2nd office/craft room. 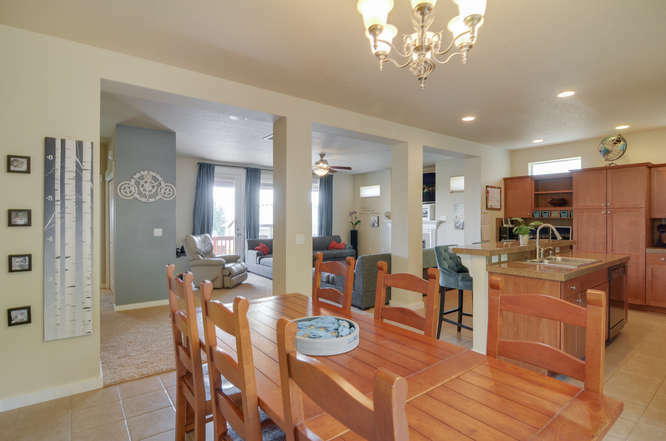 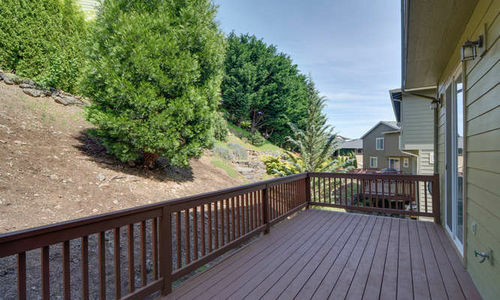 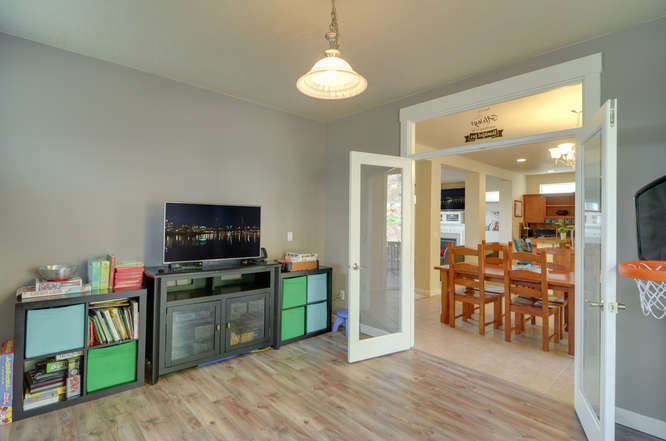 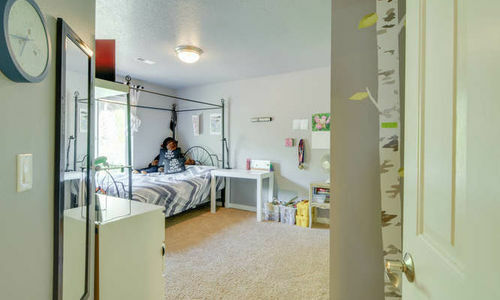 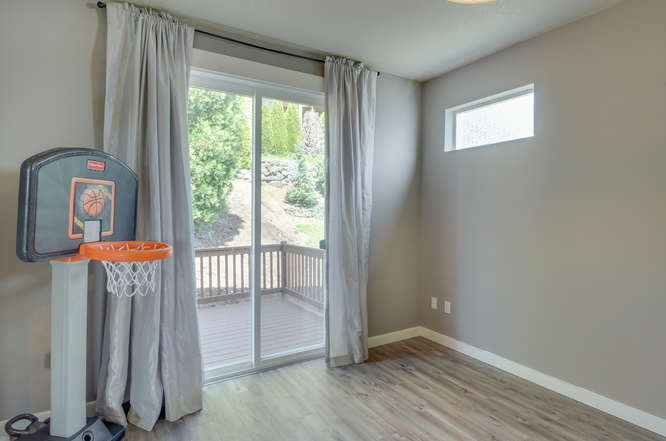 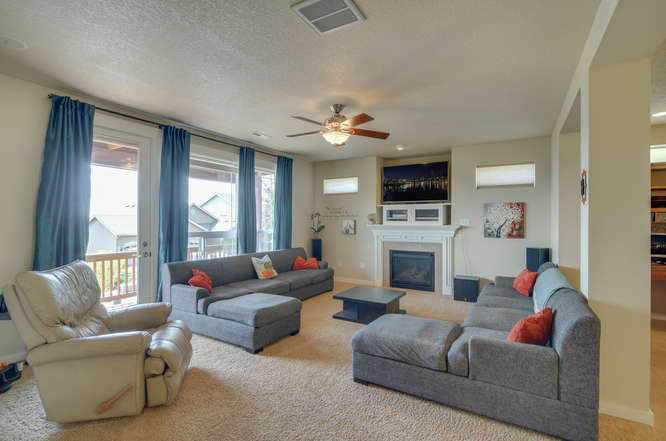 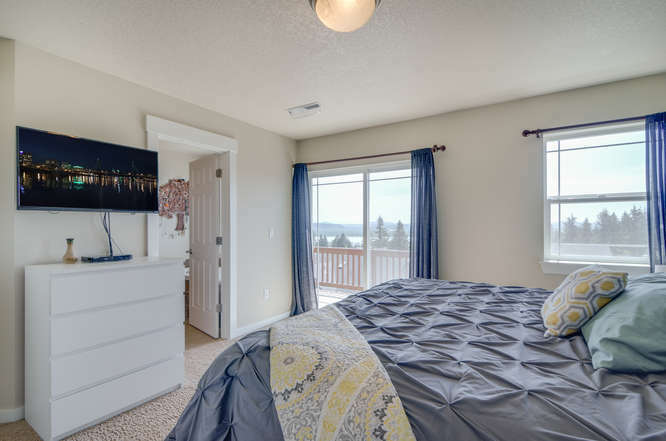 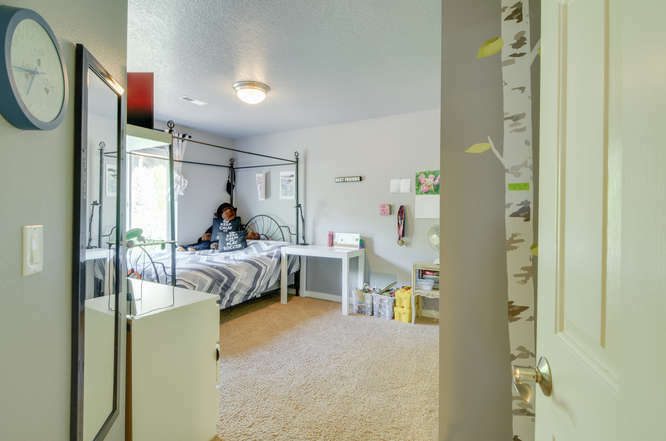 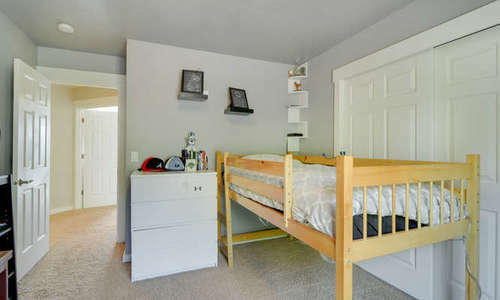 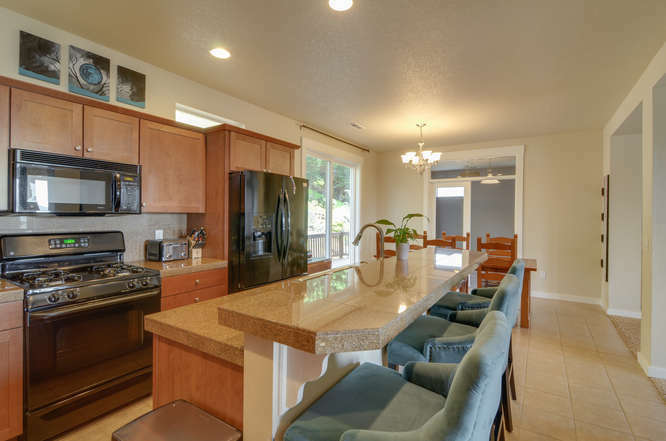 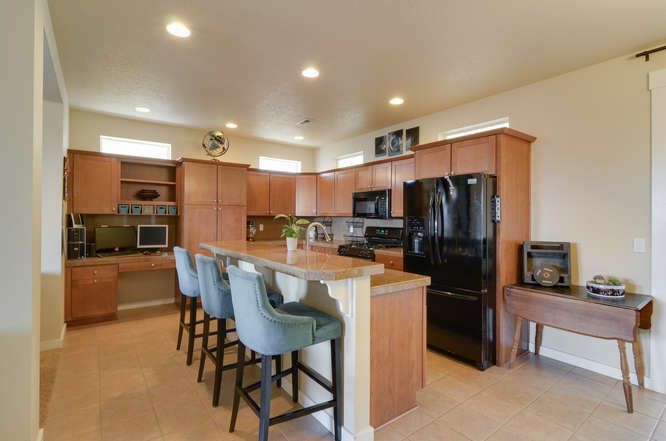 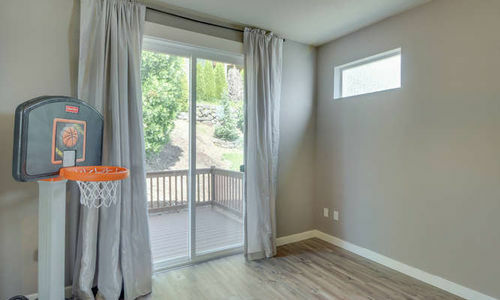 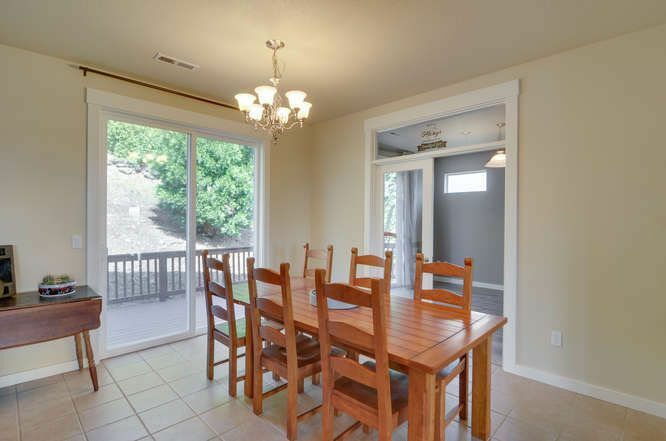 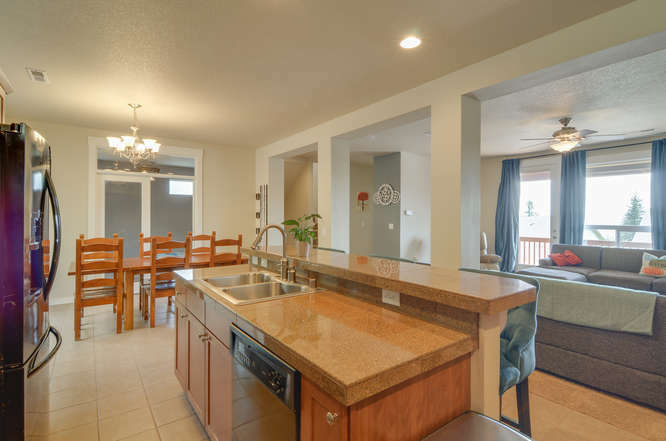 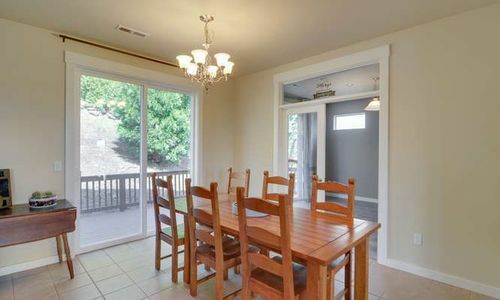 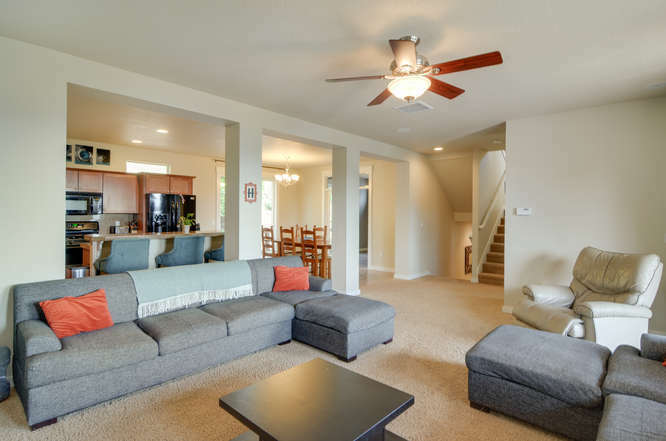 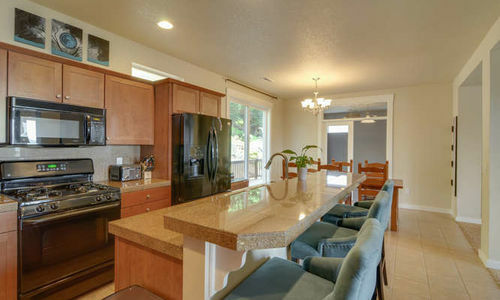 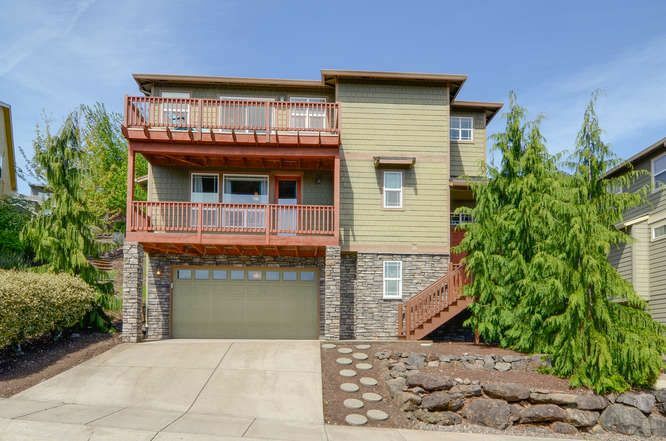 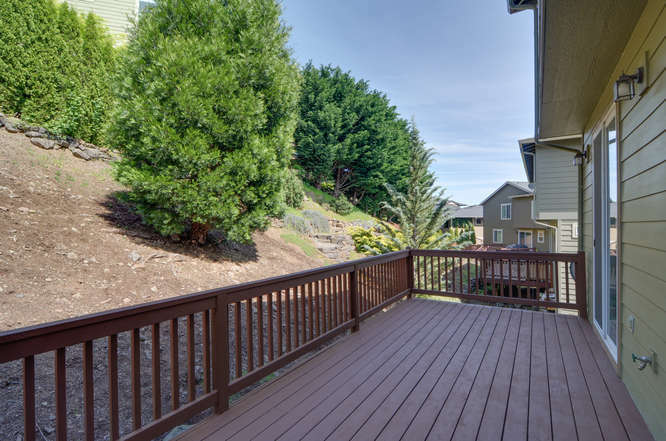 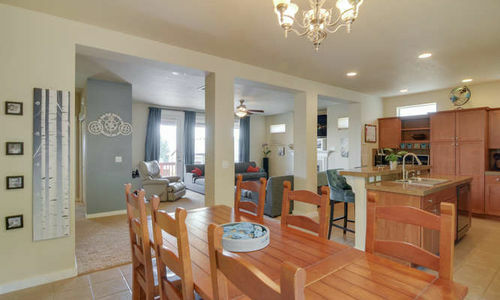 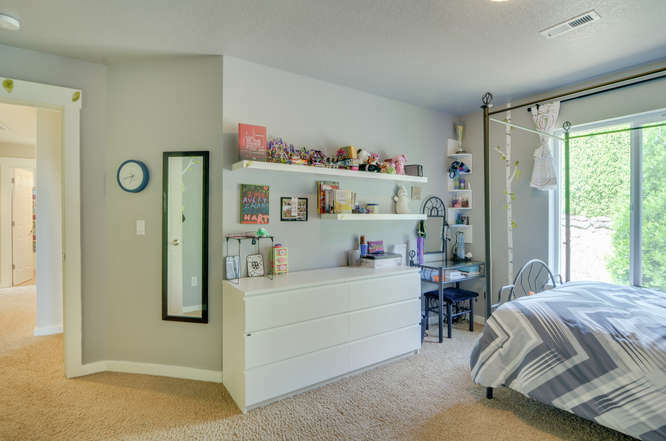 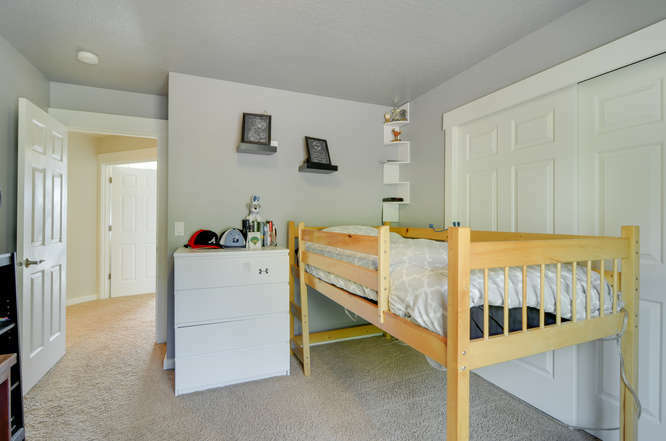 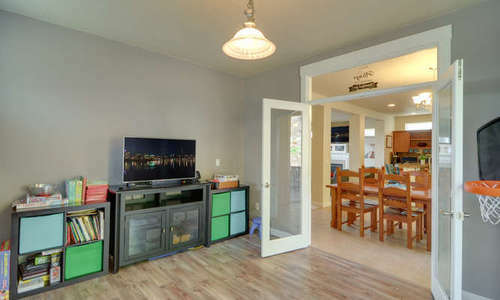 Excellent location next to Camas and Washougal parks, trails, and located in desirable Camas schools.